Panama Papers: When asked about the company in April 2016, the Messis told ICIJ and partners that Mega Star was “totally inactive.” Internal emails from the newly-leaked Mossack Fonseca records call that claim into question. Two years after the Panama Papers rocked the offshore financial system, a fresh document leak from the law firm Mossack Fonseca reveals new offshore details about an array of global elites, including soccer superstar Lionel Messi and the Argentine president’s family. 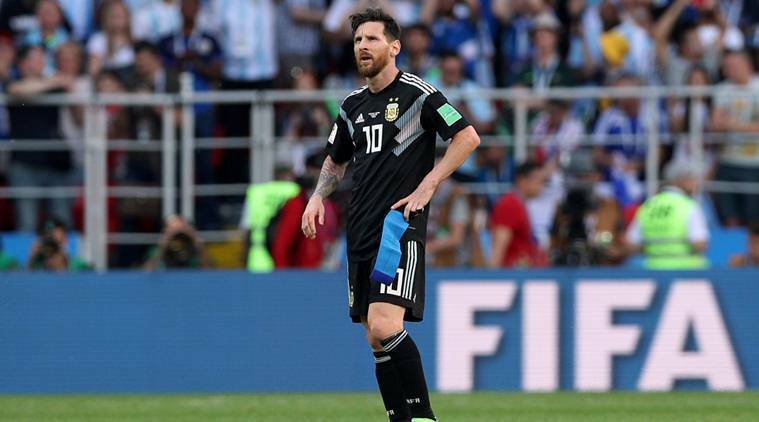 Lionel Messi, the Barcelona star who is now leading Argentina in the Russia World Cup, was already under investigation in Spain on charges that he and his father, Jorge Horacio Messi, used offshore companies in Belize and Uruguay to avoid paying millions of dollars in taxes when the Panama Papers revealed he owned yet another offshore company: Mega Star Enterprises, based in Panama. The “Uruguay office tells me that the client is using the company”, a law firm employee wrote in May 2016, a month later. Mossack Fonseca resigned as the registered agent for Mega Star Enterprises in July 2016, the documents show. the same month the Messis were convicted by a Spanish court of tax fraud. Lionel was given a 21-month suspended sentence and fined $2.2 million.